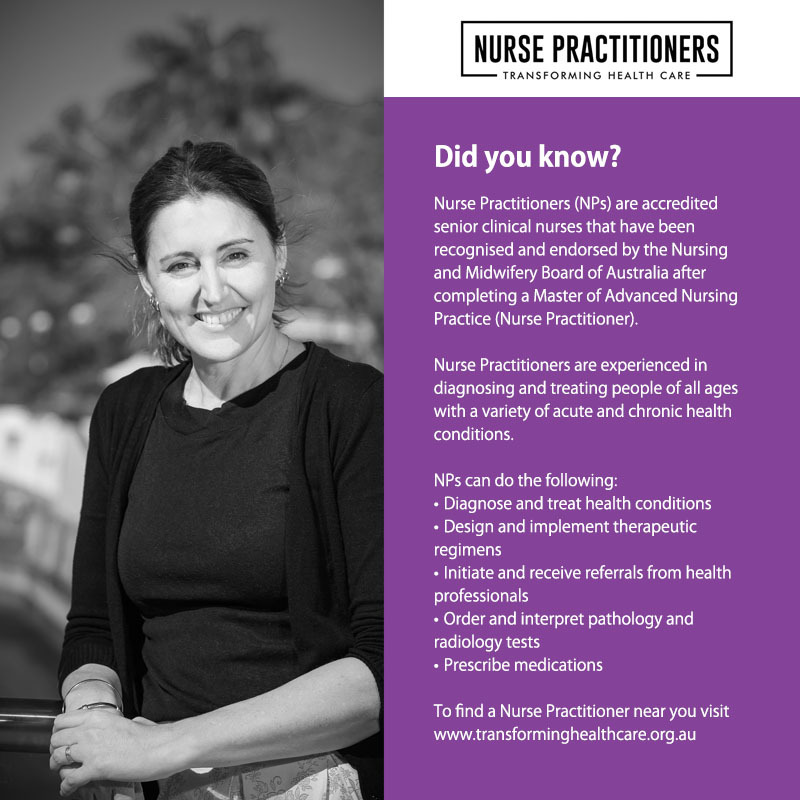 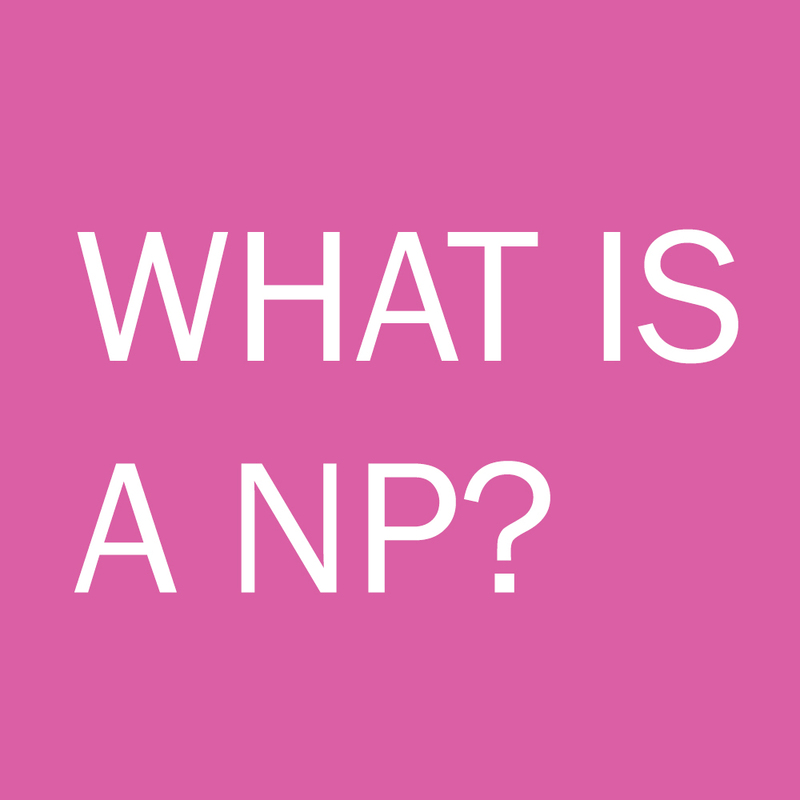 Resources for nurse practitioners and community members looking to understand more about the role of NPs in Australia. 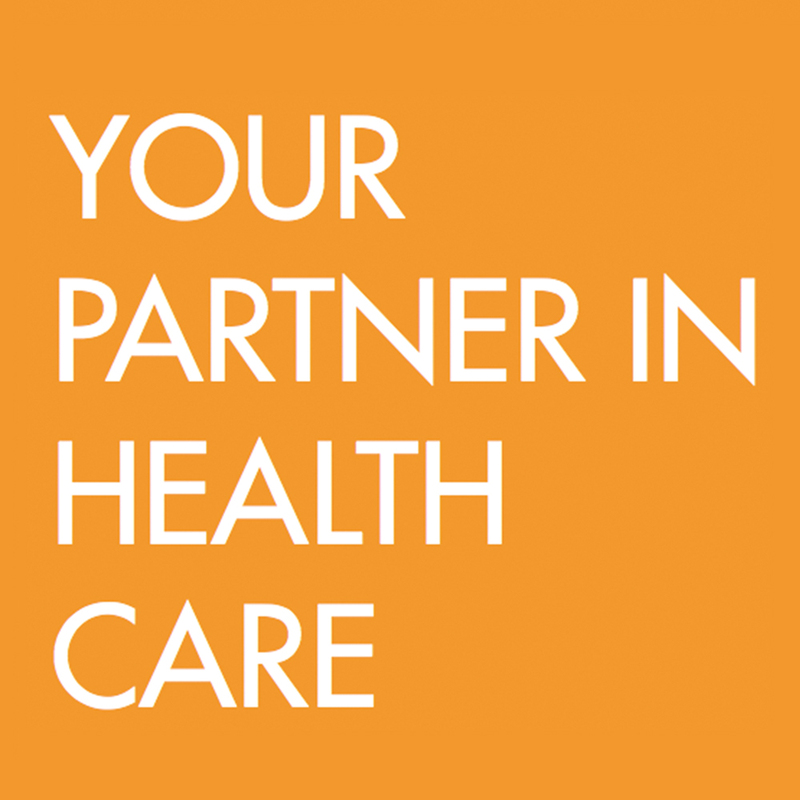 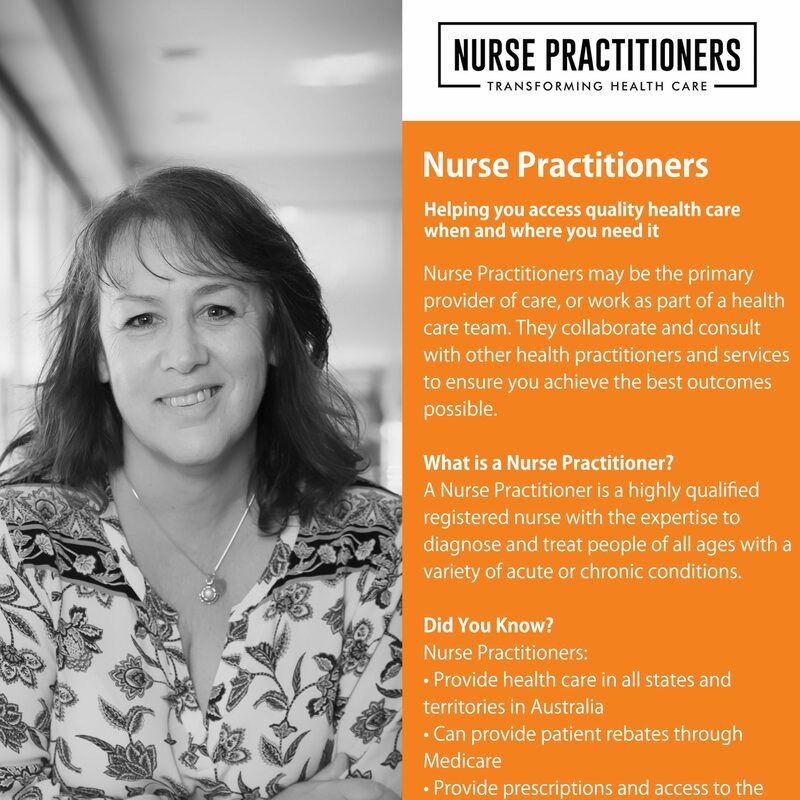 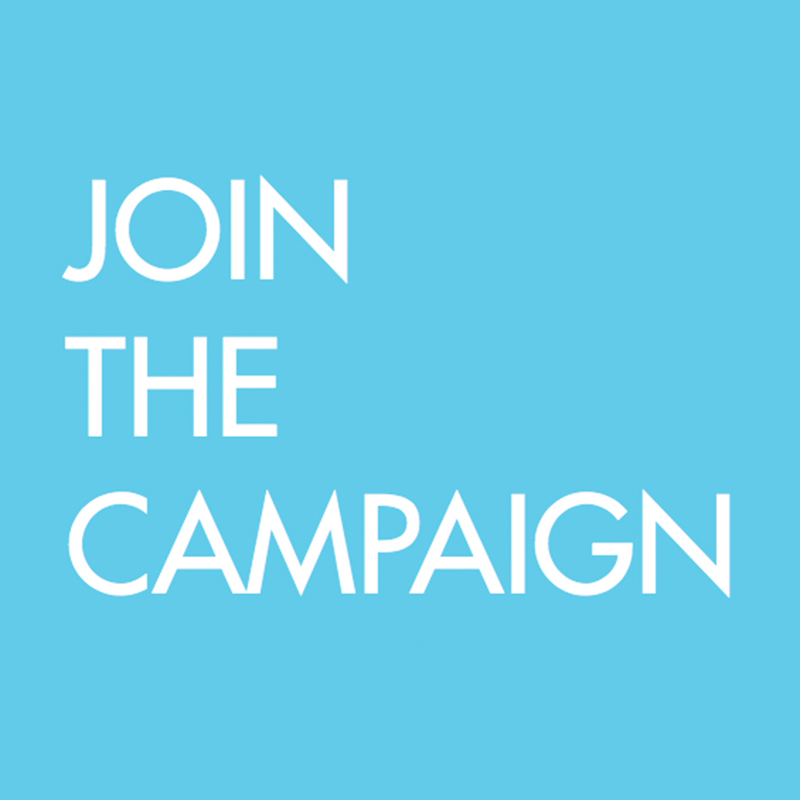 To share the important work of nurse practitioners in our community working to transform healthcare, we’ve put together a range of materials and information to help you find out more about NPs in your community and industry. 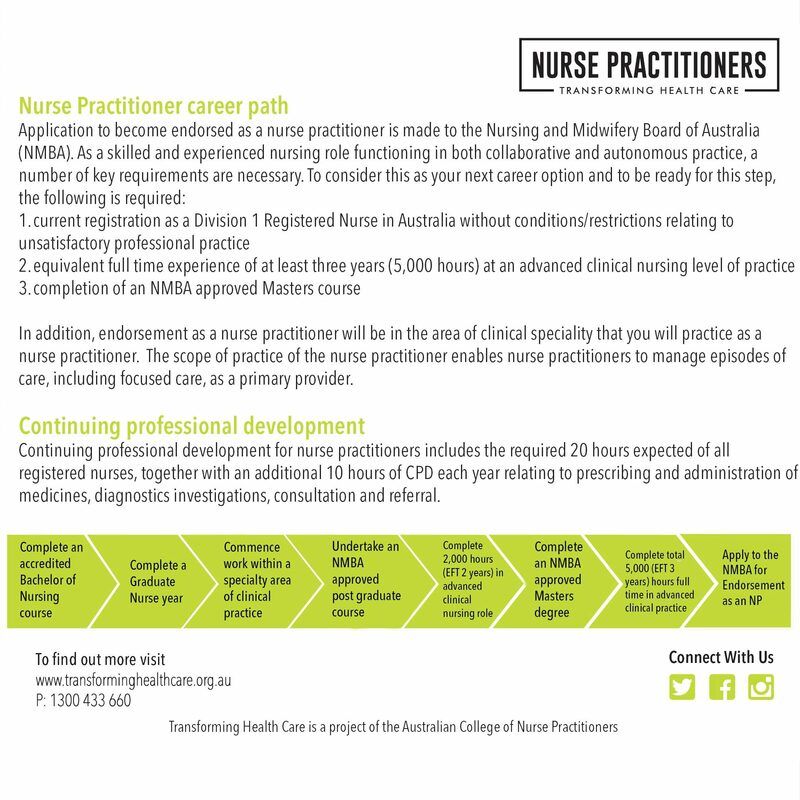 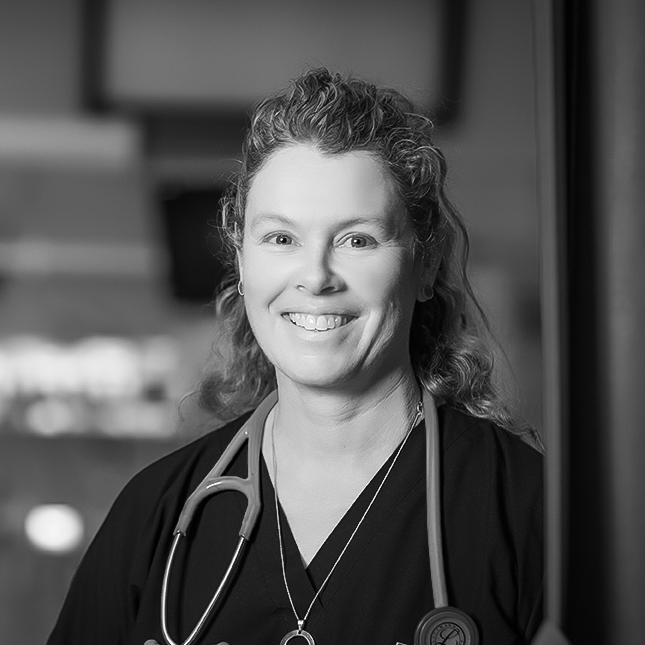 Practising in health care positions across Australia, nurse practitioners work to fill the gaps in healthcare access particularly in rural, remote and regional areas that have limited access to healthcare. 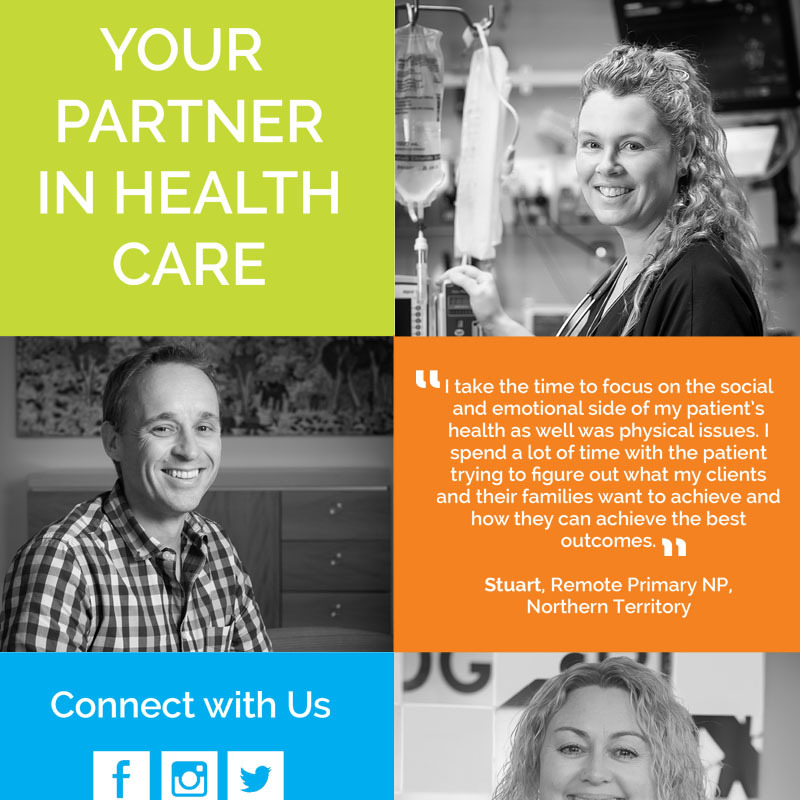 View our resources below including collateral and links for essential resources for the industry and community.